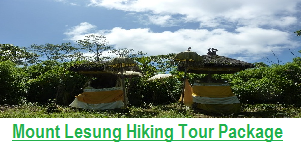 SEKUMPUL WATERFALL TREKKING Sekumpul Waterfall Trekking Tour package is one of Nature Bali Full day tour, here you will explore the Hidden Village in north of Bali, This is one of the excellent Trekking programs that we offer to you to gain experience in the most beautiful waterfall on the island of Bali. The waterfall is located in the northern part of the island of Bali. 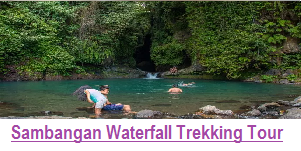 Sekumpul waterfalls is the most beutiful waterfall in bali, also the higest waterfalls in Bali , it’s located in the village of Sawan, Buleleng, North Bali. We will try to explain to you about the meaning of the word Sekumpul, said Sekumpul in Indonesia is regulated, which means a collection of several waterfalls. At this point we can find five waterfalls consists of 2 adjacent to a distance of about 200 meters. Driver who picked us up at the hotel and drove two hours in Bali, told much about Bali during the car ride! Once in place met guide us up that took us on a ca 3 h long hike! Good layout, Nice staff! An incredible experience! 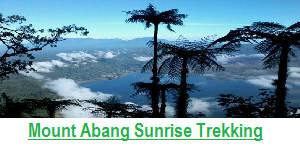 A walk (length short, medium, long – we have medium trek through the jungle, exploring the village, great plants, you will reach seven waterfalls. Good Footwear is important, it is slippery and wet when you walk by the rivers. To get here you’ll need a good power. Don’t forget to wear waterproof shoes. You’ll get wet through some rivers. 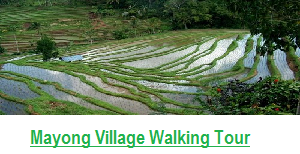 This village probably not the biggest or the most extensive of the country, but when you here you will know the real bali with it’s beauty of Waterfalls, rice field, and nature. . There are 7 waterfalls to see who are really beautiful and worth seeing! 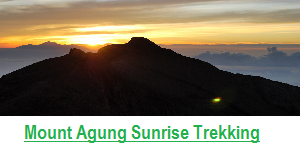 Certainly to get there is a little tiring but still feasible. Provide sneakers or shoes to go in the water. 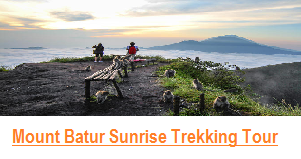 One of the most amazing treks I ever did. 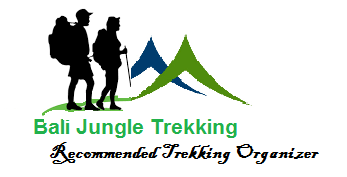 The guides were so knowledgeable and friendly, it felt like a jungle adventure with friends, not like a guided tour. I can only recommend going with these guys. Thank you so much for the stories and the beautiful memories! excellent day tour. Our driver Dedi was entertaining and accommodating to our needs. Guides Geode and Koming were wonderful – explaining everything clearly on the three hour walk. It is a good hike with many stairs but ok if you are careful. Beautiful fresh fish lunch in Lovina. Pickup was 6am in Ubud and returned at 4.30. Definitely recommend it. 31/8/17 Picked up by Wayan, very friendly and kind at Tejaprana Resort and Spa and Walk by Gede?, very gentle and knowledgable, at Sekumpul. Great driver and guide. Best experience in Bali, loved waterfall absolutely spectacular and quite a spiritual experience. Walk back was a bit of a challenge. Lunch at northern most beach incredible, best fish ever eaten, lovely broth and veges also. Driver stopped to watch very beautiful sunrise over mountains and again at the 2 lakes.